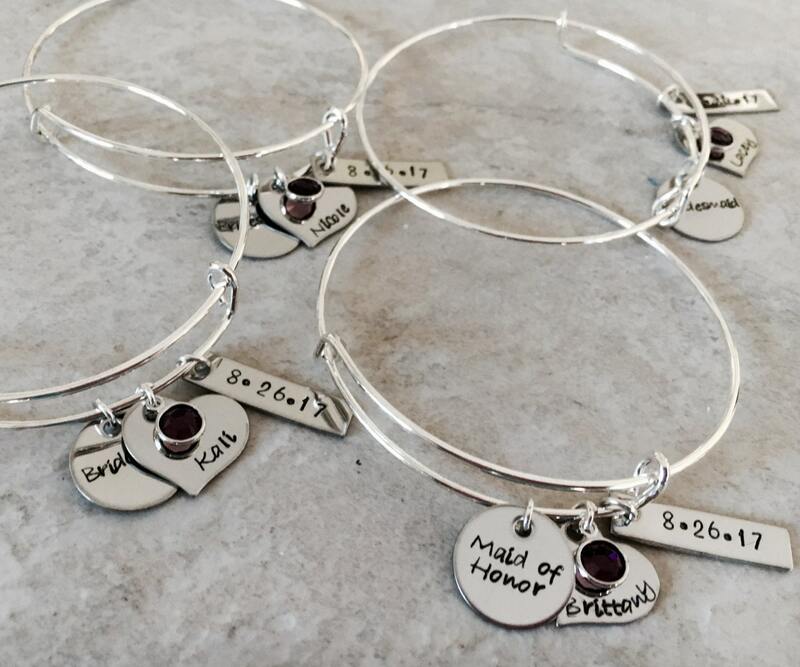 This listing is for a set of bracelets. 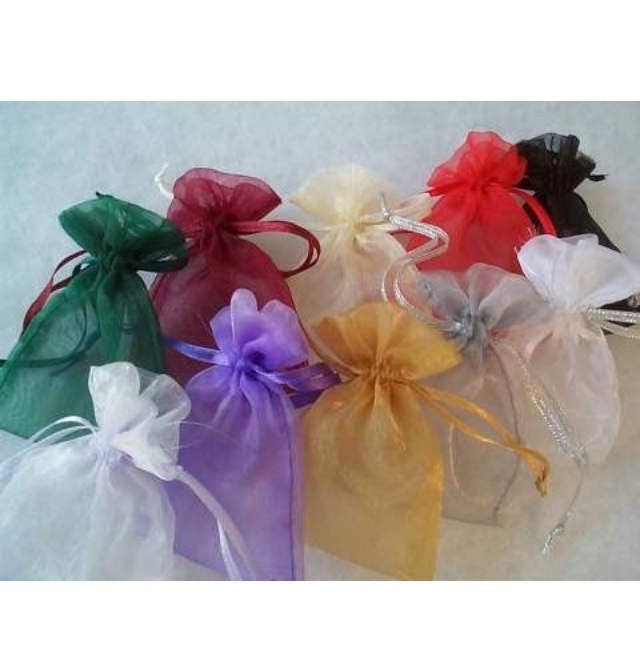 Please use the friendlier menu provided to select the amount of bracelets you would like. If you need more than 15, simply send me a message and I'll set up a custom link for you. 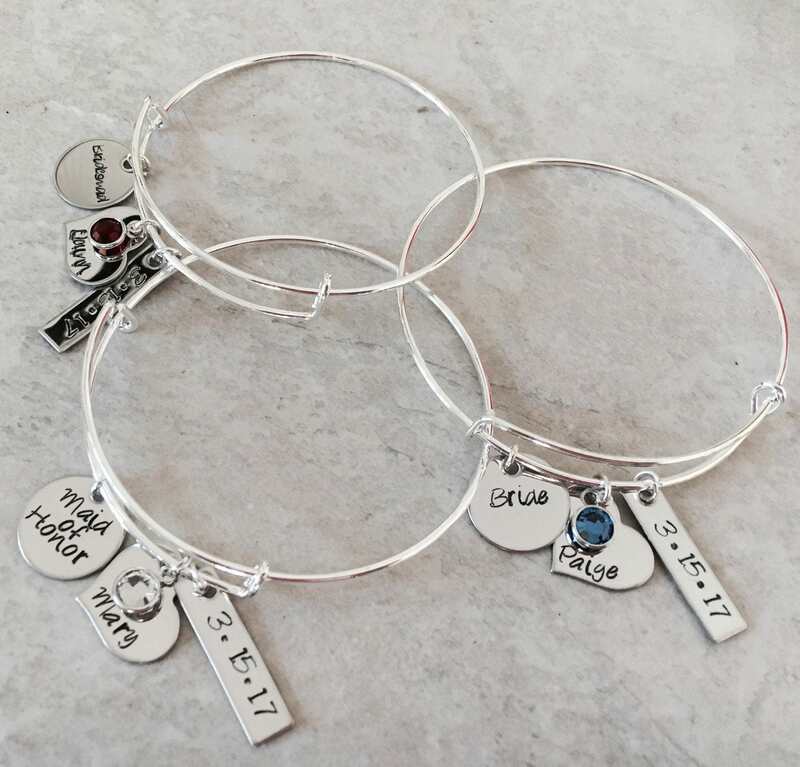 To personalize, please leave me the exact specifics for each bracelet in the notes section found on the check out page. 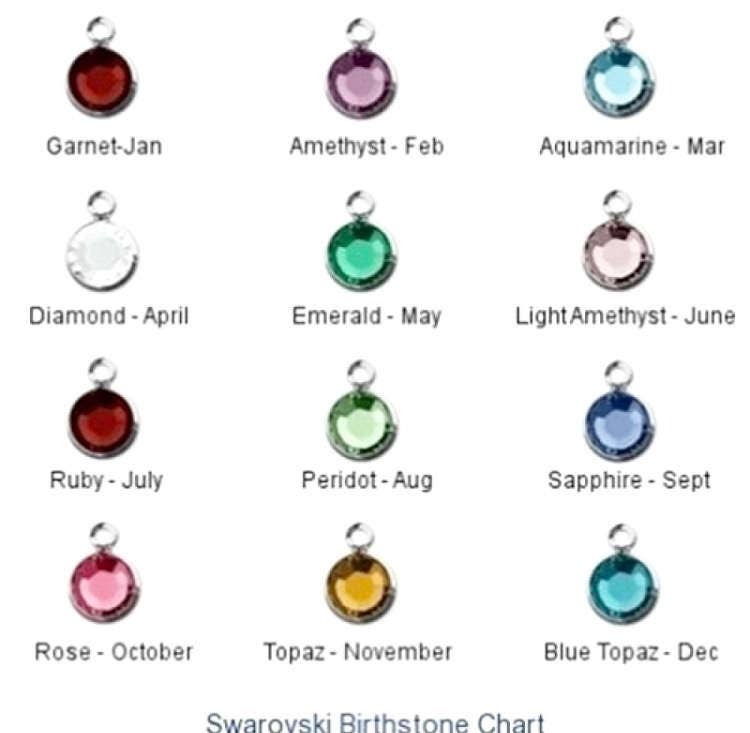 I need name, "title", date, and birthstone for each bracelet. 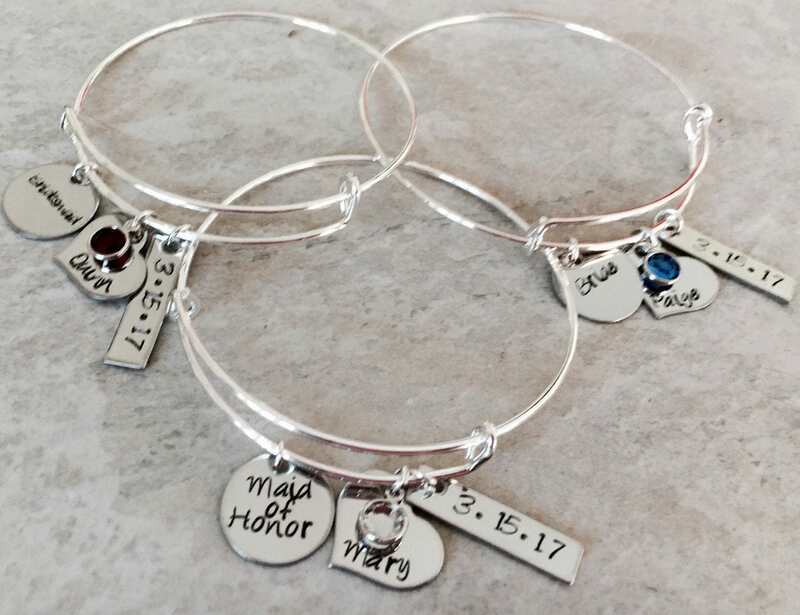 These bracelets do not have to be bridal party pieces, please feel free to personalize to your liking to fit your needs.